Need affordable accommodation in the heart of Mildura? Bob and Annie look forward to welcoming you to our centrally located motel. We offer you great personal service, affordability and comfort that once made this Mildura motel great. This 22 room, 2 ½ star motel is perfectly central and set in fresh tropical surroundings with towering palms and an azure blue pool that draws people to the water on lazy summer days. 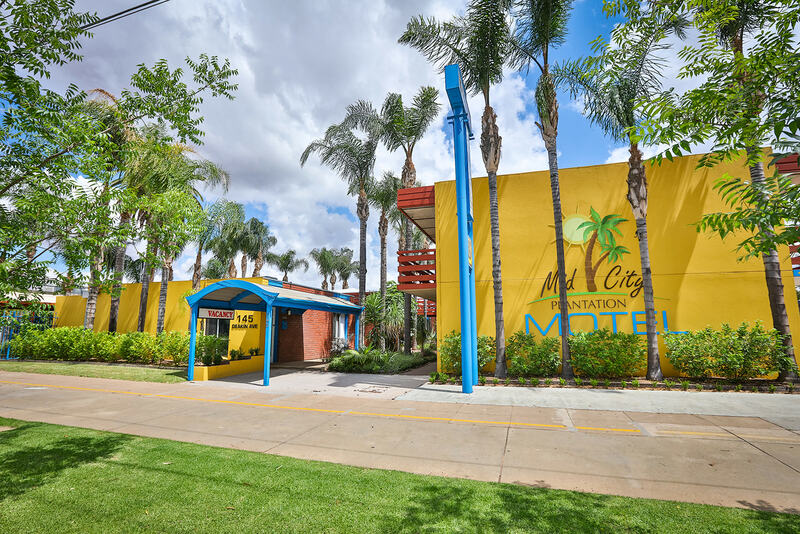 Ideal as an affordable Mildura accommodation spot, Mid City Plantation Motel is situated close to the heart of the city – where the popular nightlife, clubs and restaurants make every stay something to remember. 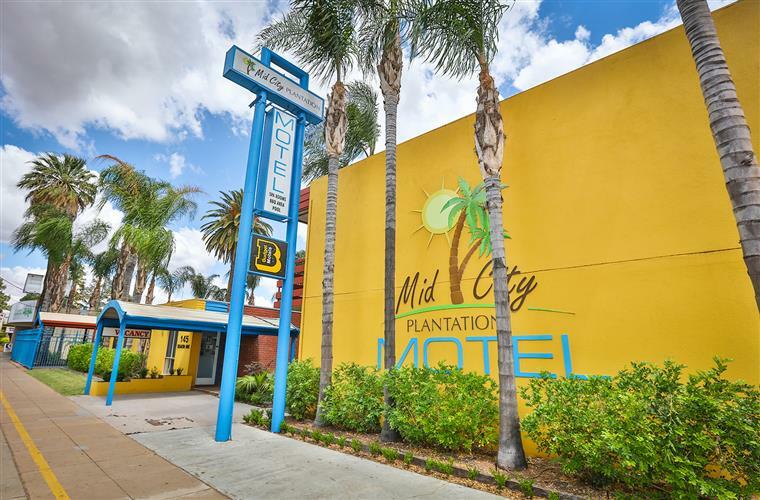 Mid City Plantation Motel offers guests a friendly, personalised service, clean rooms and a home-cooked breakfast to start your day full and happy. 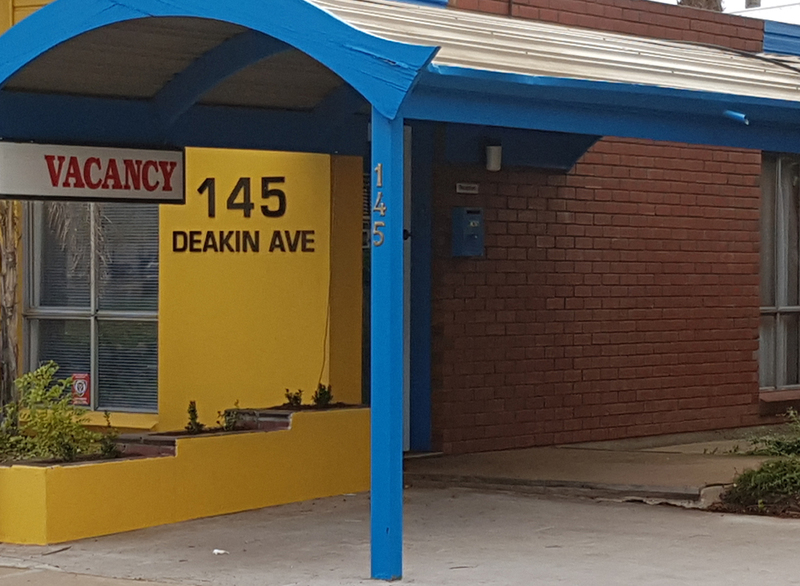 Our highly affordable Mildura accommodation comes with all the comforts you expect from a comfort-orientated motel, including flat screen TV’s, air conditioning and a large luxurious queen bed. 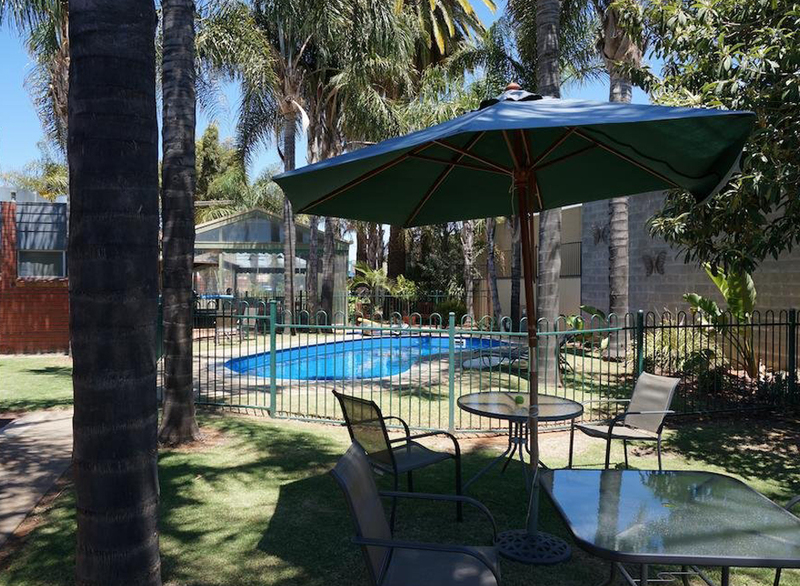 Motels in Mildura of this quality make your stay truly effortless, and are a great 'base' location for travel, exploration or site-seeing in the area. Our premier offering here at Mid City Plantation Motel provides our guests with 2 gorgeous spa rooms for a maximum of 2 people. Newly refurbished rooms, New bathrooms,Beds,Carpet & TV perfect for your next trip. Our most basic offering, yet one that exemplifies what budget motel rooms in Mildura should look like. Inviting and cosy! Tourists, locals and international visitors will love the quiet, unassuming ambiance in this warm, cosy family location. Foodies will love how it is no more than a few minutes’ walk away from Mildura’s ‘feast street’ with the best dining-out experiences in the area, including the award winning STEPHANO’S, SEASONS & The SPANISH BAR & GRILL Restaurants. This affordable Mildura accommodation will make an impact on your stay, but not on your wallet. This leaves you free to enjoy the town and many attractions. When you leave Mid City Plantation we want you to go with fond memories of your stay – and we are prepared to go above and beyond for you, our Mildura guests. My friend and I stayed for about a week and it was great. The service was spectacular and the owners are sweethearts. They were really good to us and I recommend this place to anyone who needs a place to sleep in mildura. When staying at the Mid City Plantation Motel, Mildura attractions will pull you in a number of directions as the area is absolutely jam packed with festive, fun and happening places to go. Many tourists that stay with us love to take part in the nightlife, dining scene, sporting events and guided tours that are available. Some say that if you don’t experience any of these, you don’t get to see the real Mildura! 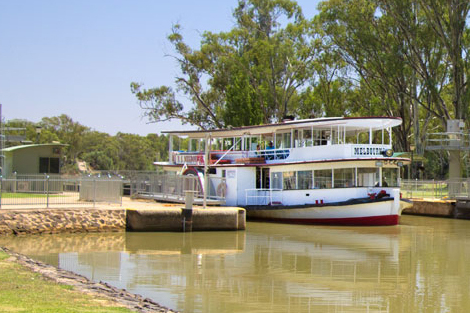 The Majestic Murray River is one of our favourite Mildura attractions. Boat along this gorgeous scenic route, or take long walks along its mighty banks. Bird watching, paddlesteaming, houseboating and site seeing are all open to you. Mid City Plantation Motel is centrally located, which makes enjoying the unique and plentiful wine farms in the area easily accessible. Wine tasting anyone?